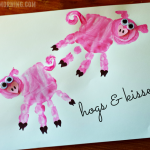 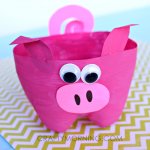 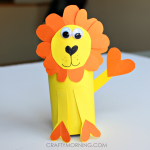 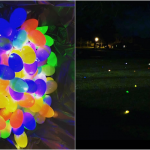 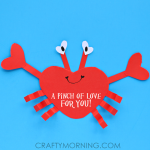 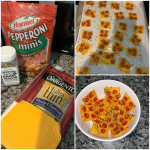 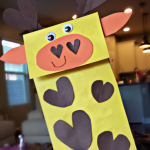 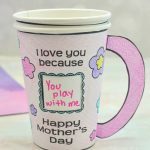 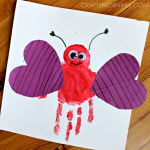 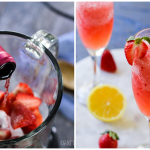 This is a fun craft for kids! 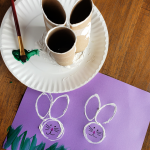 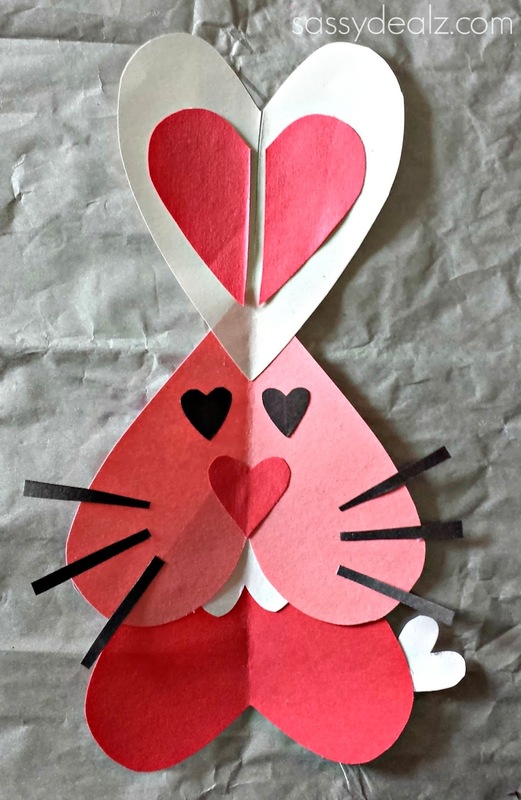 You can make a heart bunny rabbit for a Valentine’s Day art project. 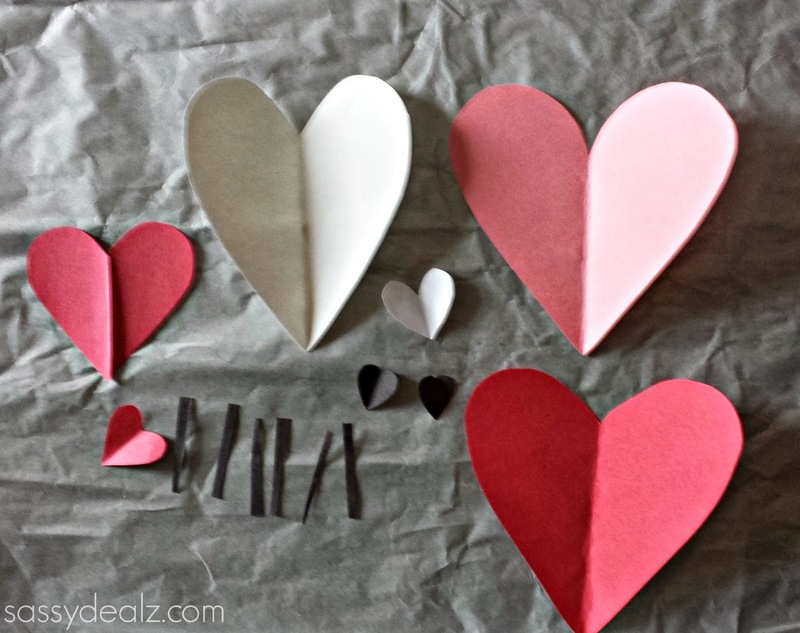 You will need red, pink, black and white construction paper, scissors, and glue. 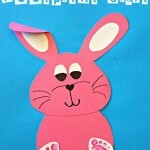 Glue together the big red and pink hearts upside down, this will be the bunny’s body. 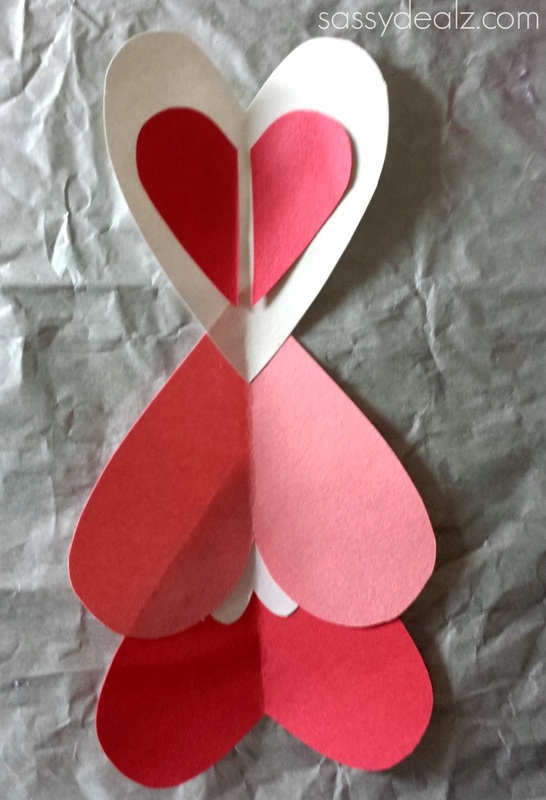 Then glue a white heart at the tip to make the ears. 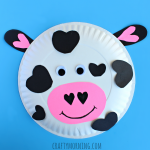 Glue a small upside-down white heart inbetween to make teeth. 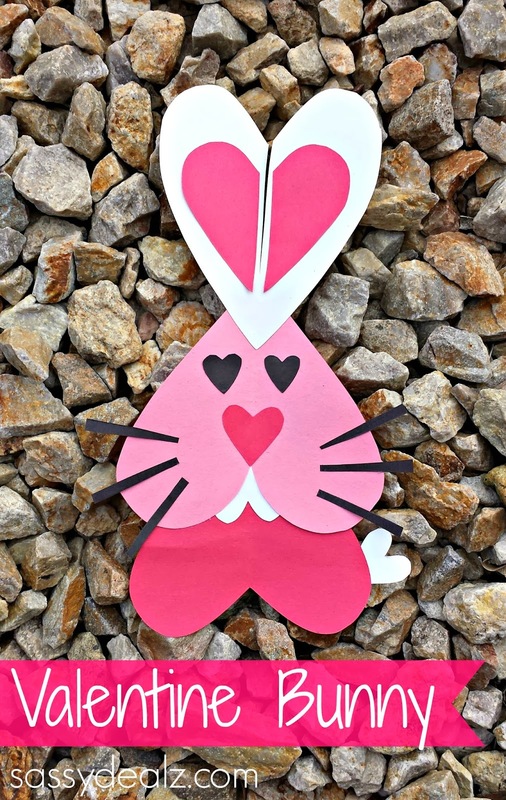 Add some black heart eyes, red heart nose, black whiskers, and a white heart for the fluffy rabbit tail. 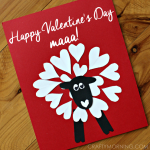 There you have a cute bunny for Valentines!